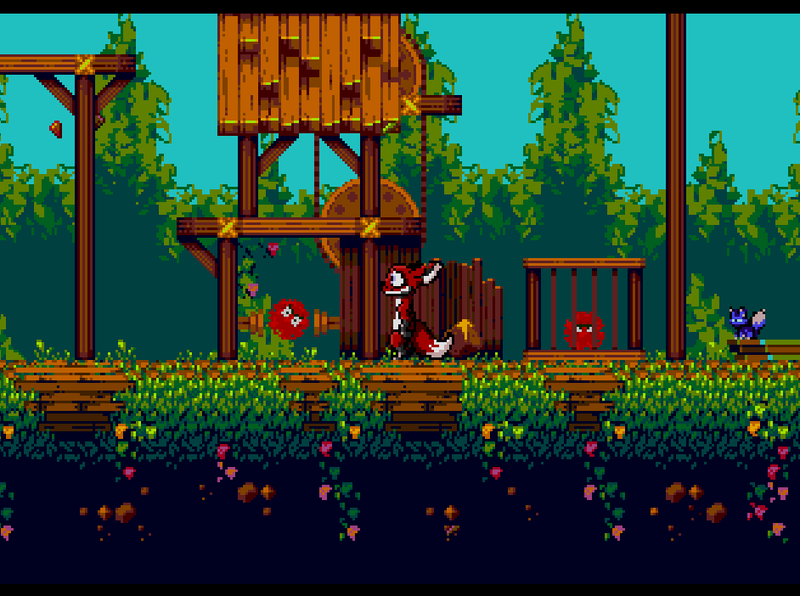 Pre-order your SEGA Mega Drive cartridge here! 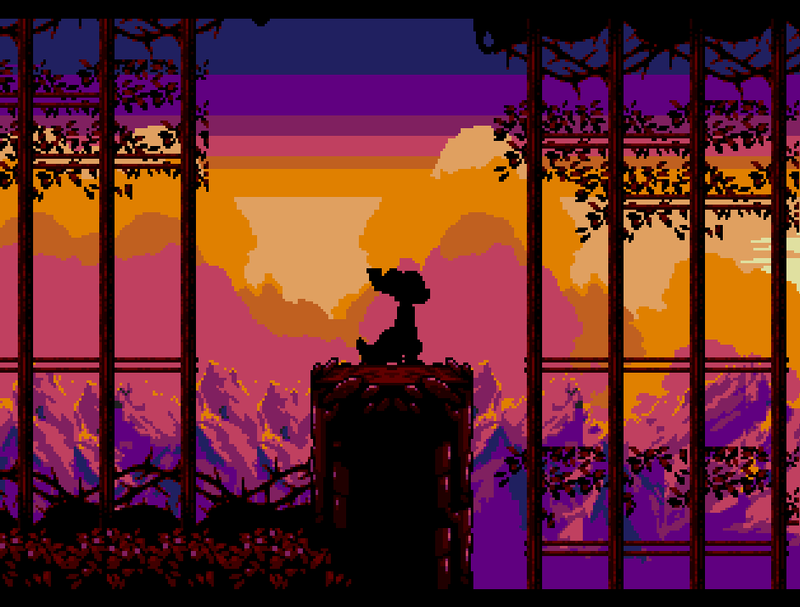 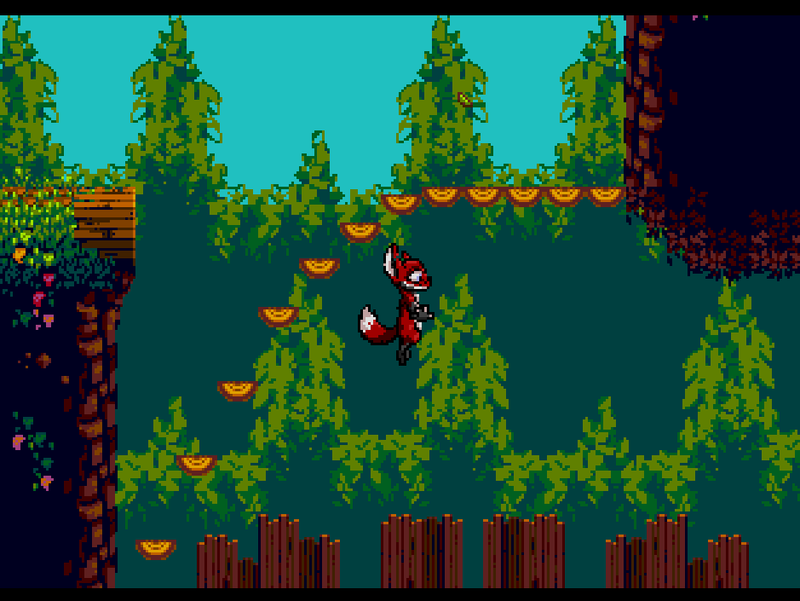 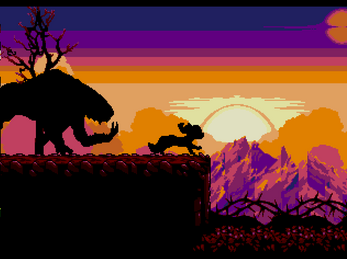 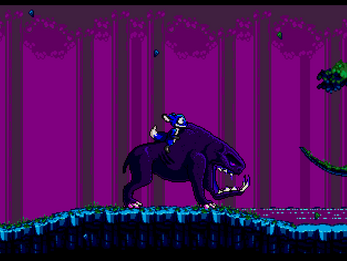 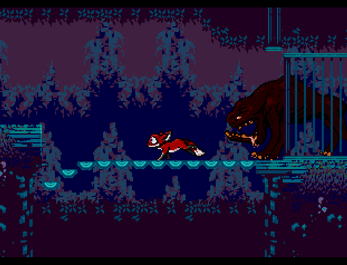 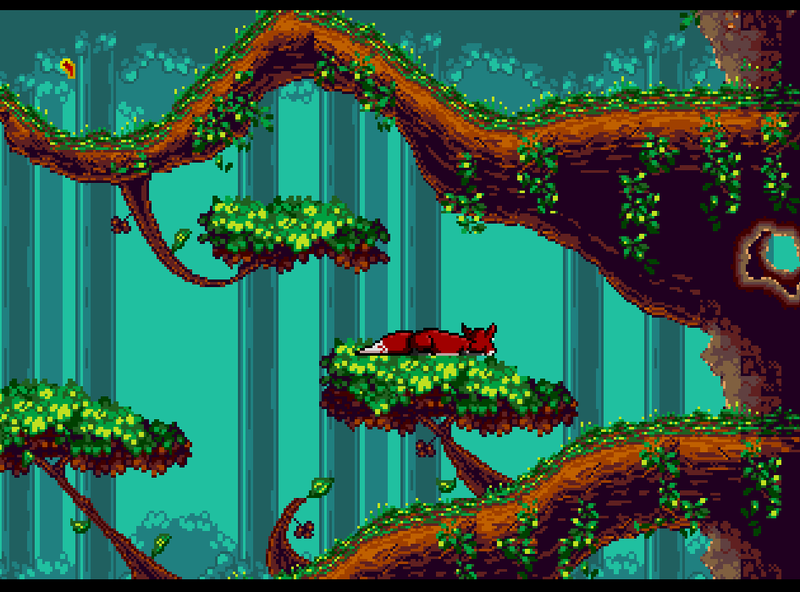 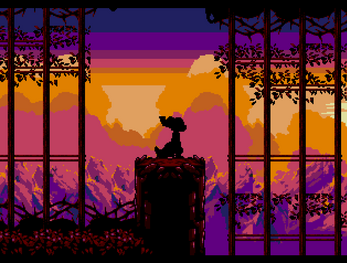 TANGLEWOOD is a brand new and original game for the SEGA Mega Drive and Genesis, to be released on cartridge following its successful Kickstarter campaign. 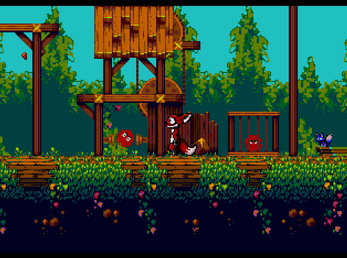 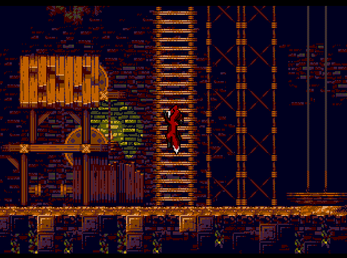 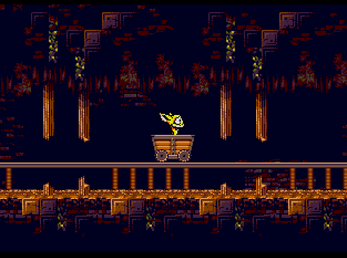 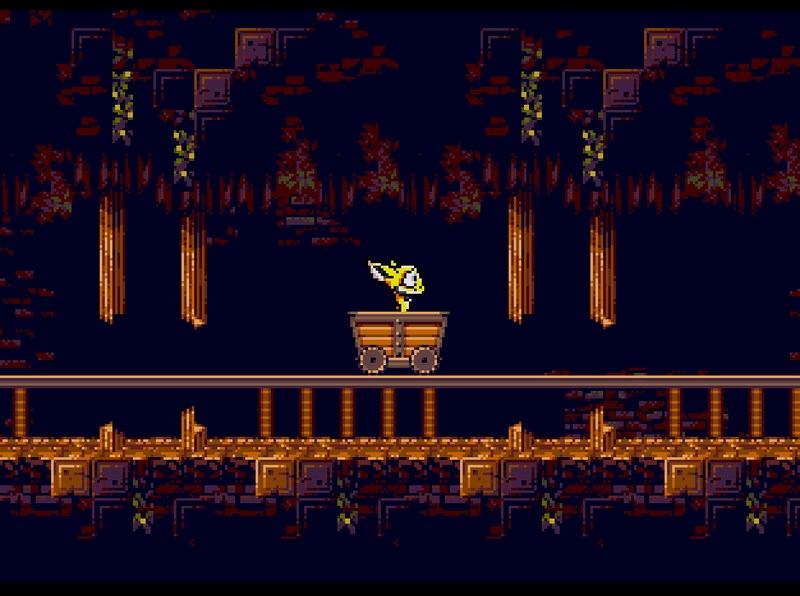 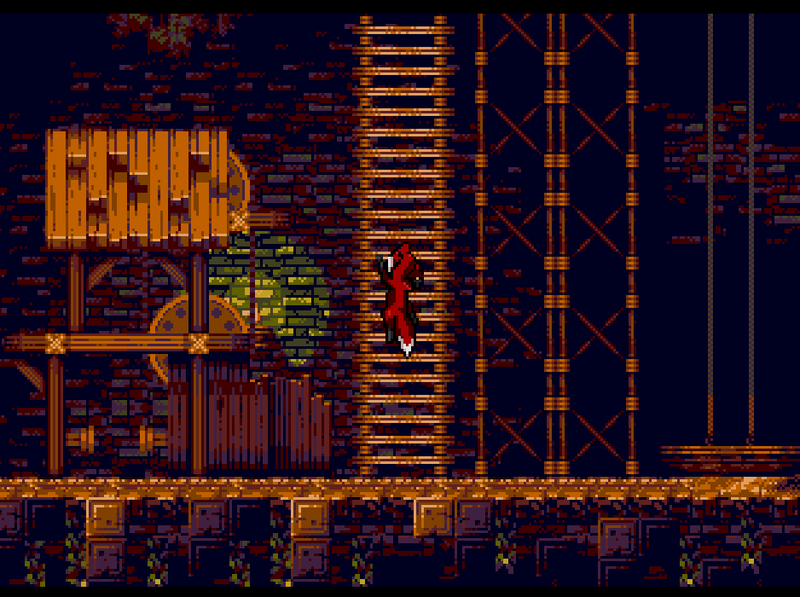 A true 16-bit, nostalgic platforming experience running on genuine SEGA hardware, that will make fans of SEGA's golden era feel warm and fuzzy. TANGLEWOOD Patch 1.01 is now LIVE! 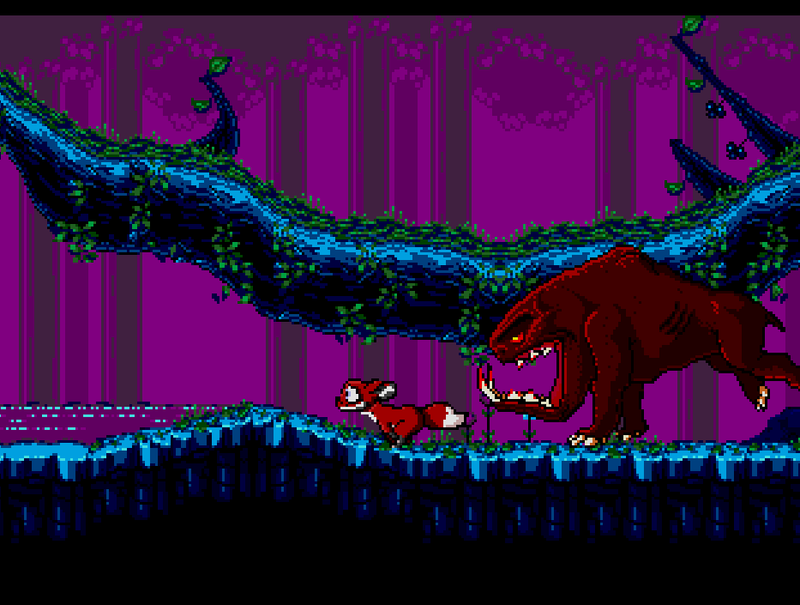 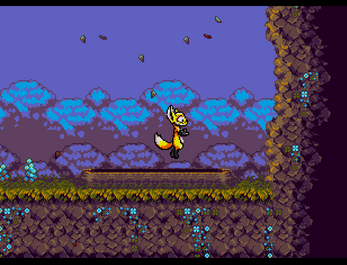 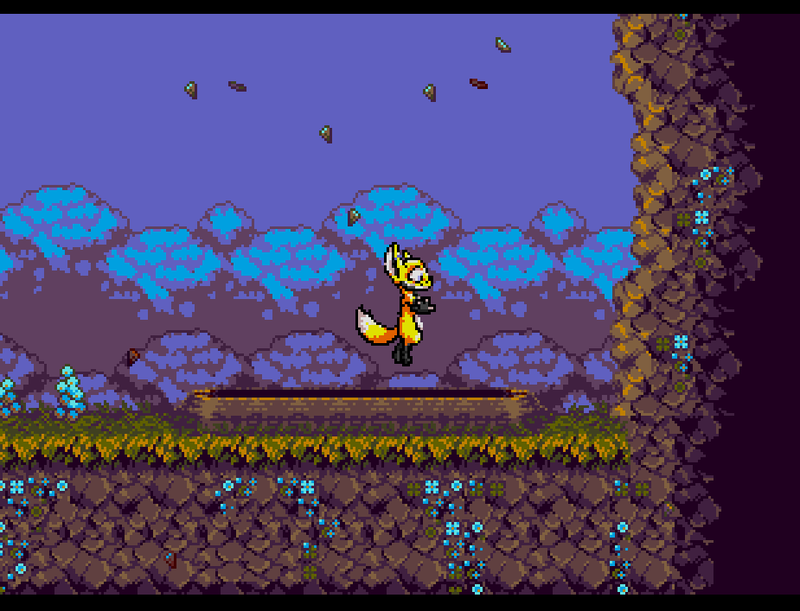 TANGLEWOOD demo for Windows/Mac/Linux is now LIVE!